For frequent users who value extended battery life. Enjoy 20 heat-not-burn sticks from a single charge. 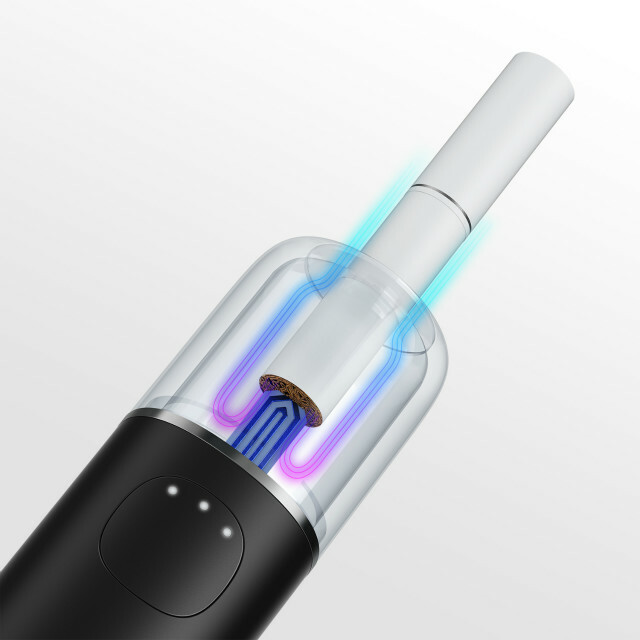 A unique air channel design supplies the optimum air volume and temperature for irresistible flavor. High efficiency batteries allow for 20 6-min usages from a single charge. 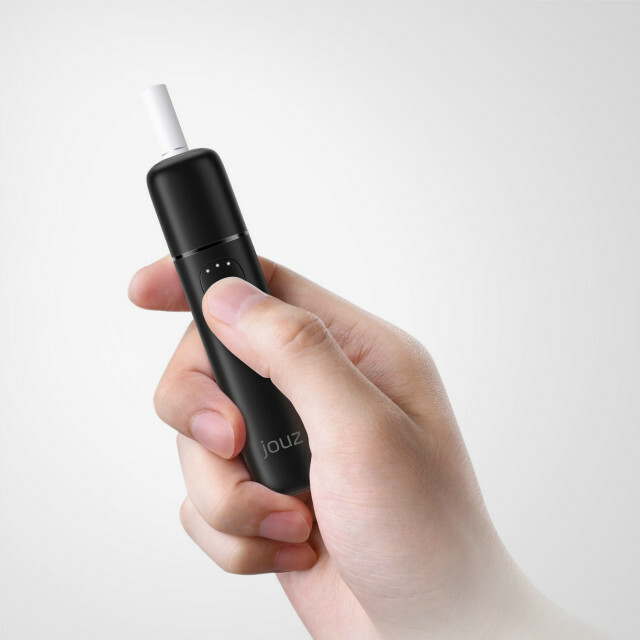 The casual user can even enjoy up to 30 sticks with jouz. 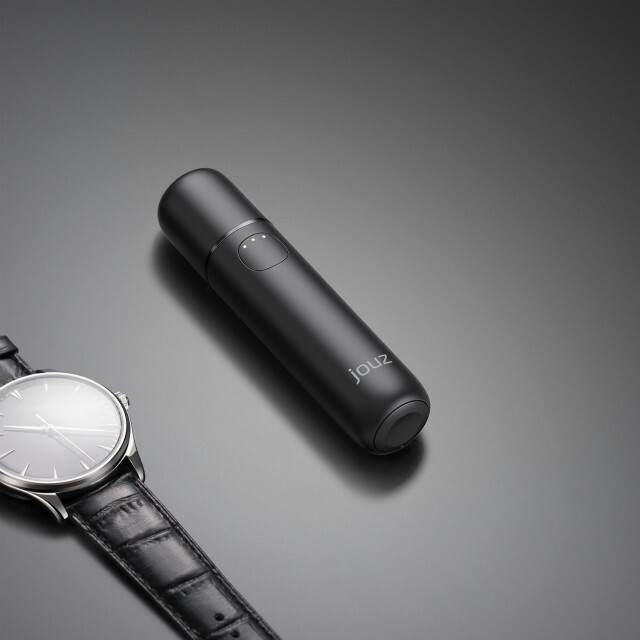 Regardless of your style, jouz is a complementary accessory to your well-cultivated image. 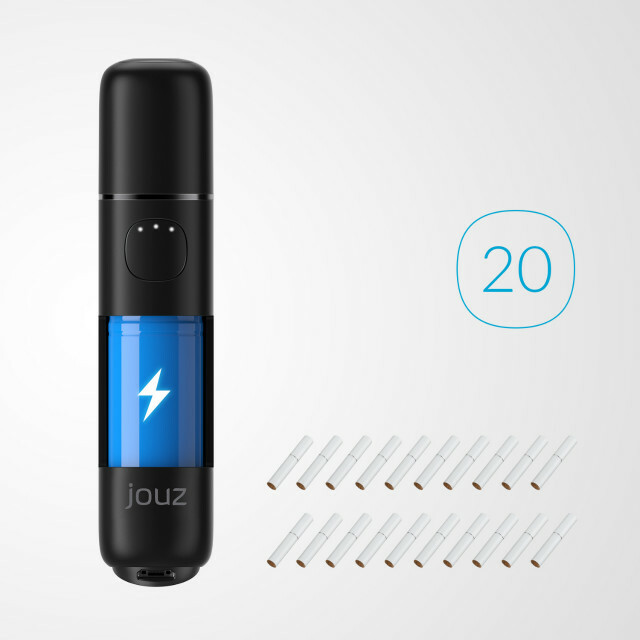 A single button controls all of jouz's functionality; with seamless LEDs to indicate status. 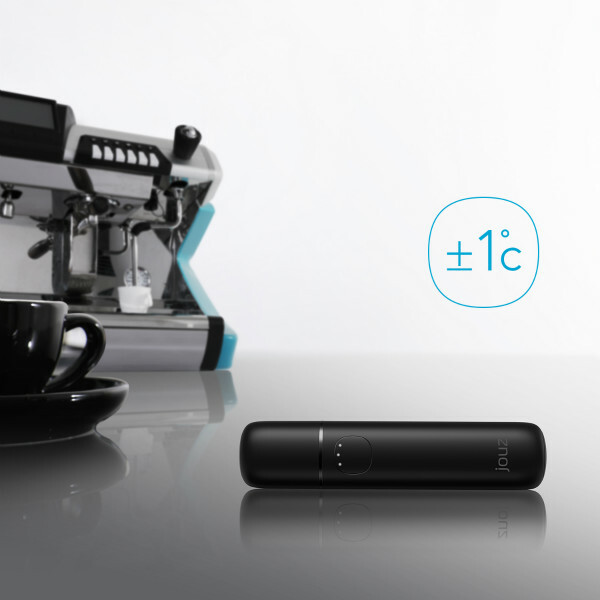 jouz applies with iqos tobacco stick. jouz is intended for adult smokers. You must be at least 18 years old to enter this site and purchase products.